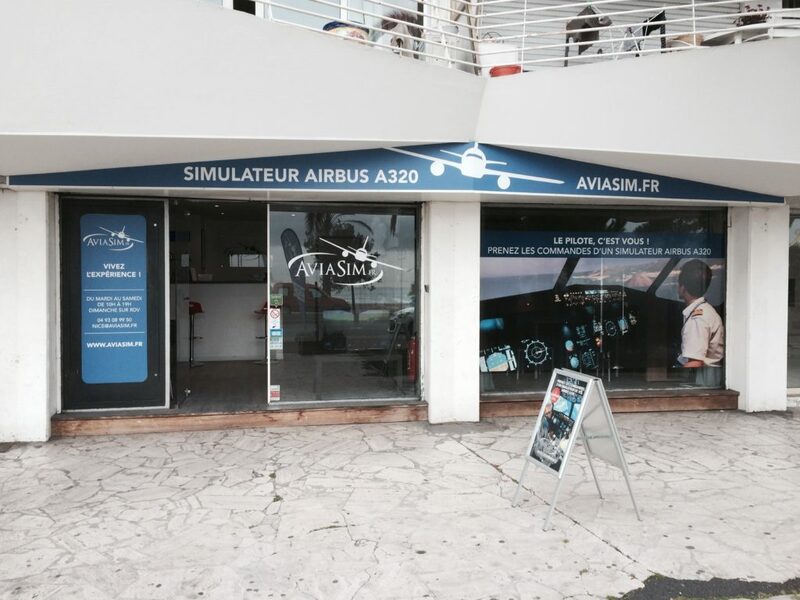 Commercial jet and fighter jet simulators in Nice with AviaSim! Live the AviaSim experience in Nice! A new generation center equipped with two flight simulators! Facing the sea and facing the landing strip of the Nice airport, this leisure center is unique on the Côte d’Azur, located between Nice and Cannes, in Cagnes-sur-Mer! No need to have knowledge in aeronautics. Passionate flyers or total beginners can take control of AviaSim flight simulators! 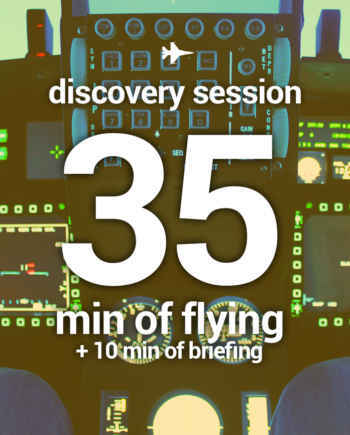 Accompanied by an instructor, professional pilot, you will discover what it takes to be a real pilot! Starting at 10 years old. 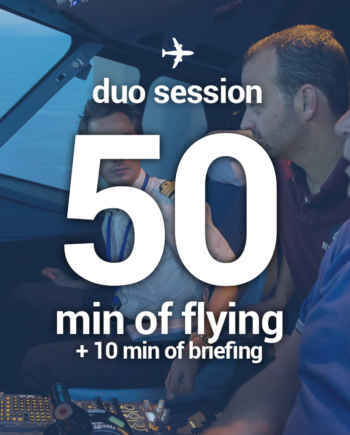 Experience an extraordinary experience at the controls of one of our flight simulators in Nice! AviaSim is the perfect gift! Accompanied by an instructor, professional pilot, you will be the pilot for the day ! Make your childhood dream come true! And if like every year you are looking for the perfect present idea for your brother, your father, your best friend or your spouse, then do not hesitate any more. Surprise them with the best experience on the Côte d’Azur! 3 seats are available at the back of the cockpit for accompanying persons. Ideal to come with family or friends! 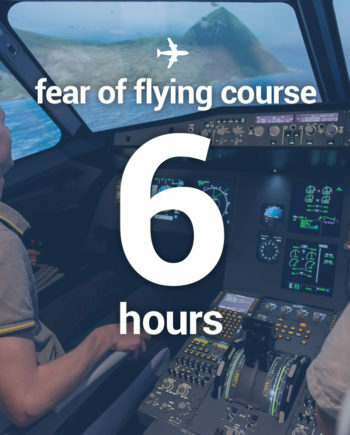 Take control of an airliner simulator, faithful replica of the real cockpit. Choose from 24,000 possible destinations, determine your weather and time of flight to fly day and night, in good or bad weather! NEW in 2018! Our new F35 fighter jet simulator will get you feeling like Tom Cruise in Top Gun! Aerial combat, aerobatics or vertical landing will have no secrets for you! Will you take up the challenge? AviaSim and Fighters Academy Nice, the ideal place for your corporate events! Your corporate events facing the sea! 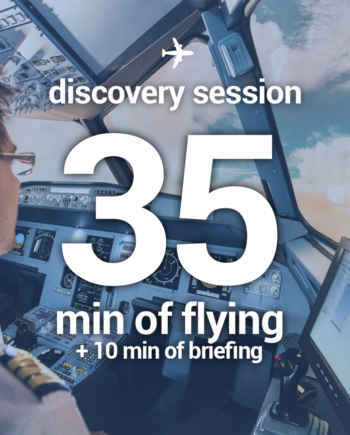 An ideal and entirely dedicated to aeronautics center in which we can offer you a tailor-made event by adapting to your needs to offer you the best programs.